Big size Magnet, Special Shape Magnet Are Available . 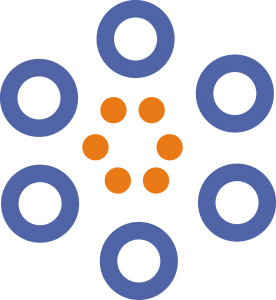 Osenc support customizes magnet and accepts Retail, Wholesale & Bulk Magnets for sale. 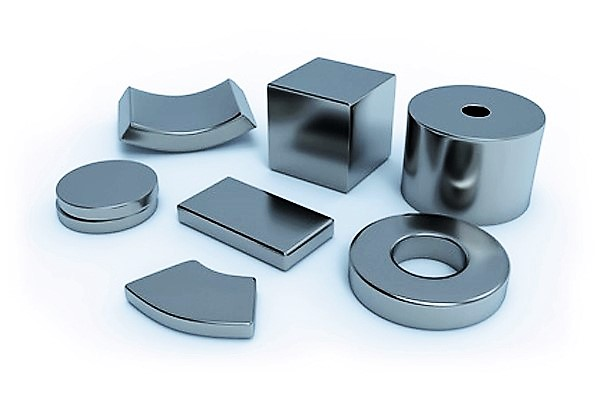 Osenc offers the strongest Neodymium magnets, Grade N35, N36, N42, N45, 50 & N52 which are the most popular Strong Rare Earth Magnets on the market. The alloy of three elements NdFeB(Neodymium, Iron, Boron) joined together creates these strong Neodymium Magnets. People like calling them “Rare Earth Magnet” “neodymium magnet” “Neo Magnets” or “Earth Magnets”. 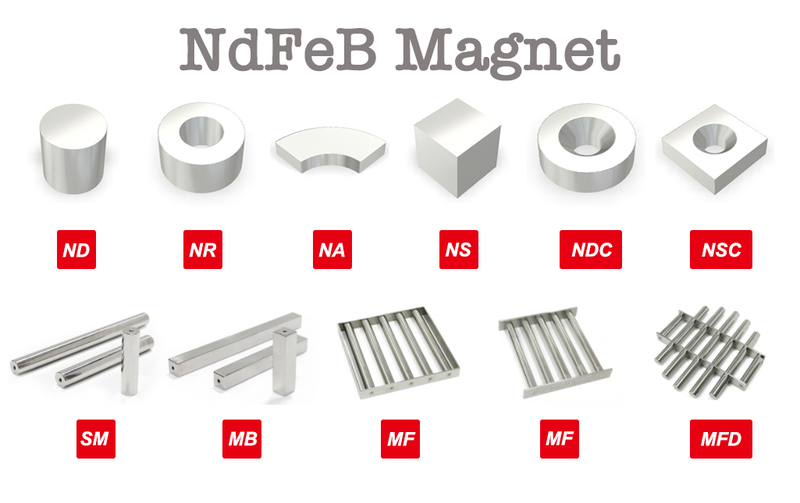 Because neodymium magnets are the most popular rare earth group for sale today and can be made in many shapes, Block，Ball，Bar，Stick，Sheet，Coil，Strip and can be custom other strange shapes. When you need custom neodymium magnets. We are here. 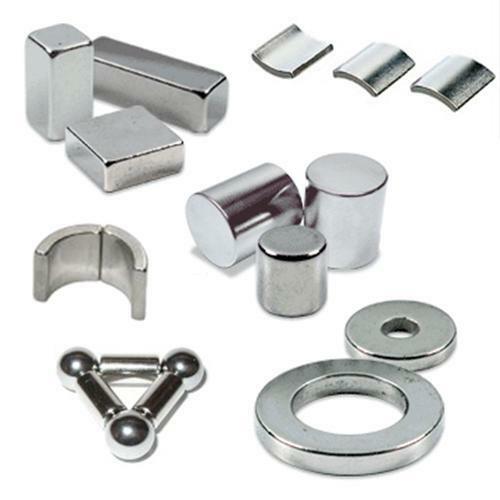 We have the ability to offer our customer custom neodymium magnets. Any shape magnet we require, we will do our best to save time and cost to completed it. Welcome send us your sketch, we will review it and reply you ASAP.